Many of our clients tell us they struggle with Facebook management. Facebook has 1 billion members making it the biggest audience on social media. 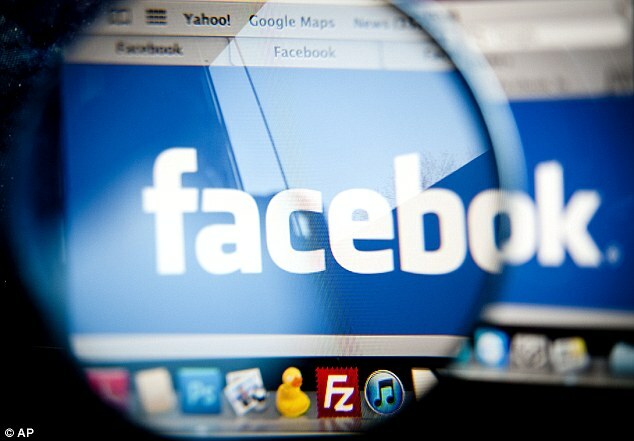 Effectively managing your Facebook Page a juggling act. You need to share the right content, engage with fans and track trends. You don’t want your social media efforts wasted – especially when the site is so important! Here’s a list of tips for better Facebook management. Give your page a few little frills! Add a vanity url, more photos and an app makes for a more attractive page. Learn how to set your page apart from others. Also use simple techniques like scheduling posts ahead and promoting and sharing “link only” updates. These steps improve your productivity and get your page better visibility. Facebook’s new Reply Button is important for managing your brand. It also helps create deeper engagement with fans and customers. The Reply Button allows you to respond directly to a specific comment. It creates an individual thread and arranges comments based on relevance. Using the Reply Button will create a new layer of insight for marketers to see what kind of comments generate the most responses. Facebook’s new mobile and desktop business pages let you boost your visibility in local search. Facebook’s updated pages include more prominent check-in and click-to-call buttons. They also feature an enlarged map and starred rating box for local businesses. Brands should focus on increasing local social interaction to improve visibility in local search on Facebook, too. The most important Facebook management tip is to stay realistic about how you use the site for your business. What are your thoughts on our tips? How have you seen improvements managing your brand Facebook Page?